UltraGPR was used to map karstic voids on a steep limestone hillside as part of a geotechnical investigation for mine infrastructure. The site consisted of a small levelled platform at the edge of a steep cliff. 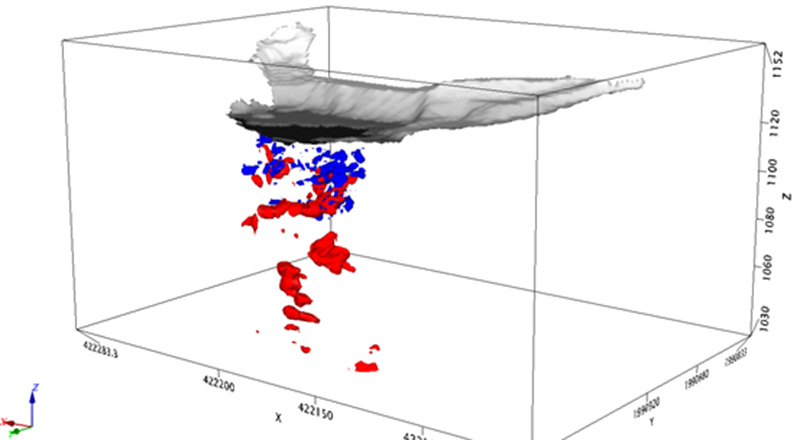 Previous surveys by Groundradar in 2013 at the site had demonstrated the ability of UltraGPR to map voids in site’s limestone to 80 m.
An UltraGPR survey has been conducted in Gabon by Core Geophysics for iron ore exploration. Excellent results were obtained and a larger follow-up survey is planned for later in 2014.